with wild caught, sustainable Salmon. All you would expect from the Seafood Experts. The South Australian Fishermans Co-Operative Limited (S.A.F.C.O.L.) 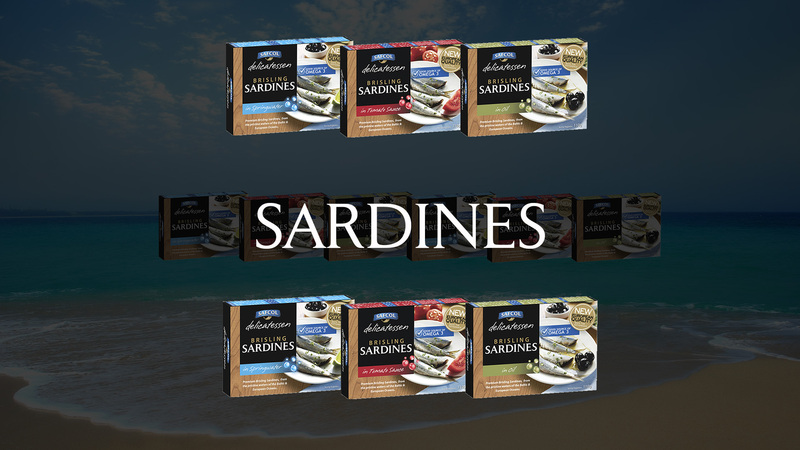 was founded in 1945 by a group of South Australian Fishermen to sell their catch; the first of its kind in Australia. This connection with the craft and the catch has been constant throughout our history. 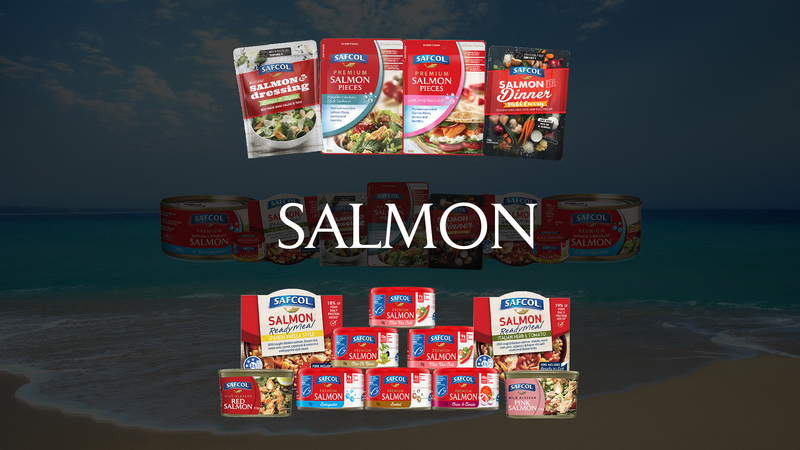 Today, Safcol continues to manage the thriving South Australian Fish Market and is a diversified consumer products group, marketing its products across the Australian Retail Market in supermarkets and other speciality stores. Safcol is one of the world’s major suppliers of fresh, packaged and frozen seafood. We are respected for our philosophy of sustainability and our guarantee of quality. We have over 70 years experience, from traditional beginnings to the operation of fleets and plants around the world. 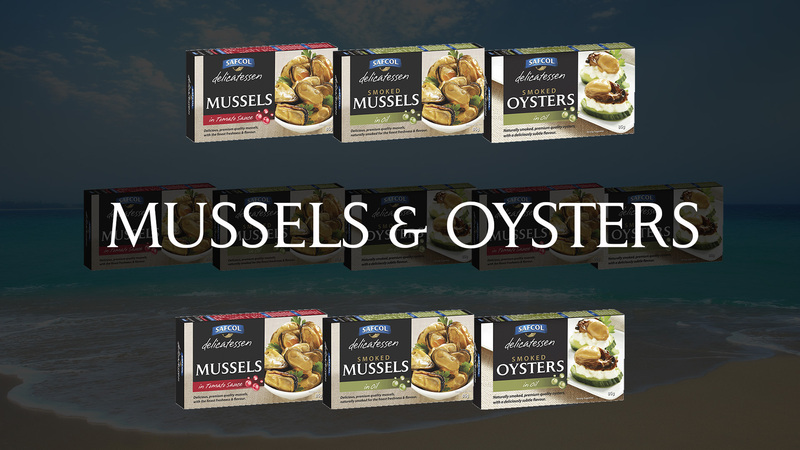 We can supply virtually every type of seafood, fresh or frozen. Safcol has a long heritage of over 70 years in seafood in the Australian market and also other global markets. We trace our tuna catch from fishing boat to shelf and we are the brand that changed the Australian tuna market to a responsibly fished market, with larger brands following our lead 5 years later, after we had changed our fishing methods in 2011. 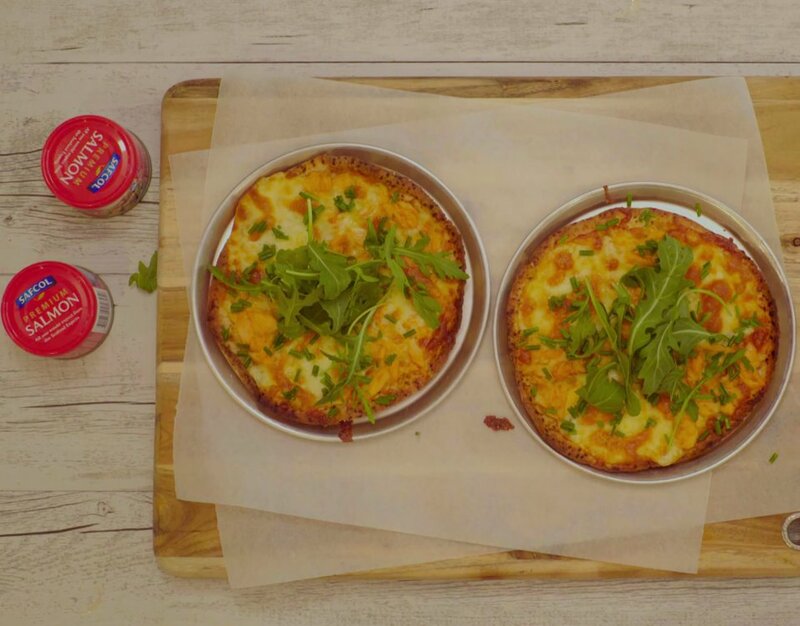 Being the Only Australian tuna brand that actually owns a cannery in Australia and internationally gives us the advantage of ensuring Australian Standards of Food Safety are adhered to at all times. 1) How was it caught? 2) Where was it caught? 3) What impact is this product having on our sea life and ocean health ? In fact, a quarter of the planet’s biodiversity is in danger of extinction in the next 30 years*. So now, more than ever, it’s crucial to choose brands that are taking a positive stand for marine life. Safcol has made a pledge to do everything possible to protect the health of our oceans. 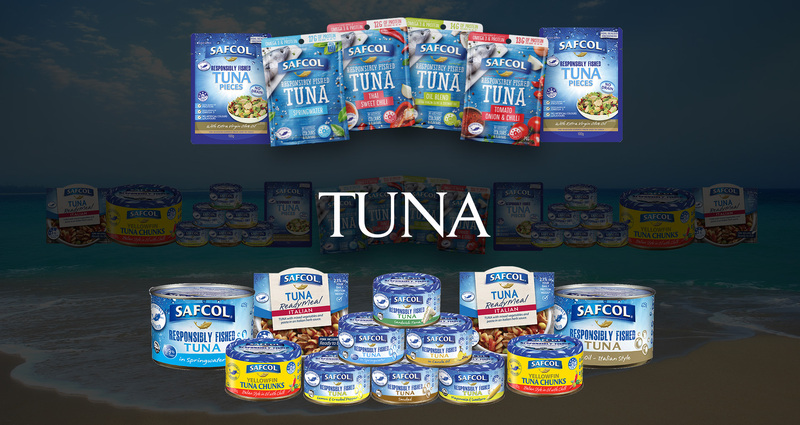 So now you can enjoy great tasting tuna and protect fragile marine life.